WCRB brings you performances from Symphony Hall every Saturday at 8pm , with host Ron Della Chiesa. See a list of past BSO concert broadcasts here. For the full schedule of Boston Symphony Orchestra, Boston Pops, and Tanglewood concerts, visit the BSO Box Office. Hear the BSO Concert Channel in the player above, and see the current playlist. 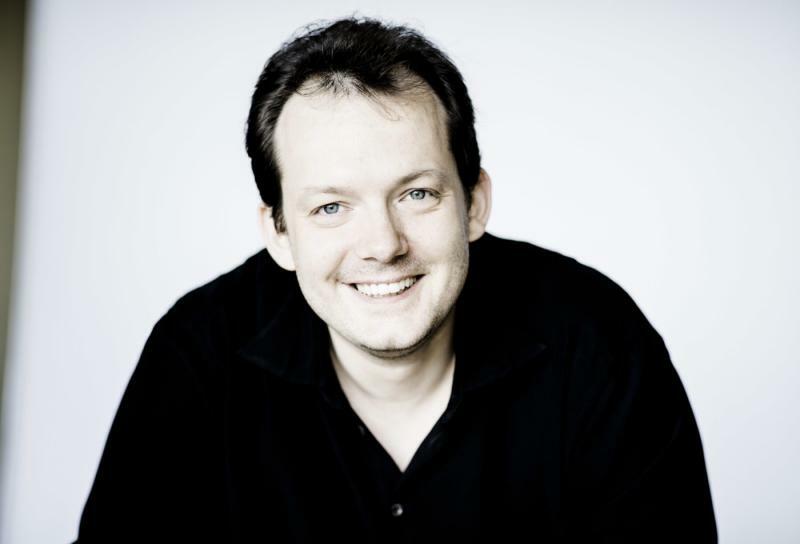 In the next celebration of the BSO's alliance with the Gewandhaus Orchestra of Leipzig, Andris Nelsons and the Tanglewood Festival Chorus perform a holiday masterpiece by Leipzig's own J.S. Bach, the "Christmas Oratorio."